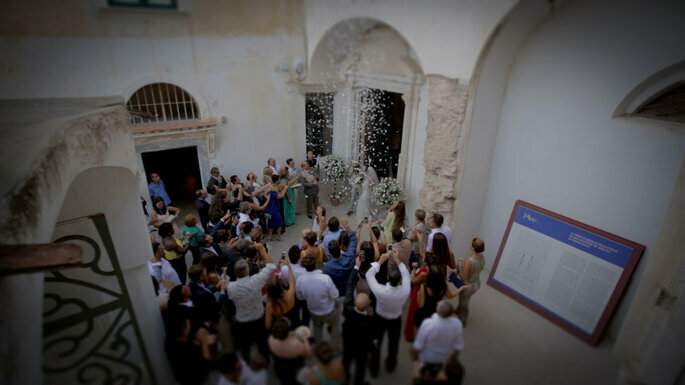 Pasquale is a Videographer skilled in making the dreams of couples come true. An artist who captures moments of spontaneity, smiles and happiness, always ensuring that special moments will be engraved in the hearts and minds of the couple forever. Over the past thirty years technology has helped in developing art and forms of expression, resulting in a change in the way things are perceived by the viewer and subject. New roles have been created in the world of media art, one of which is the Videographer. Sensitivity and personal vision guide the artist through the making of a beautiful video story. 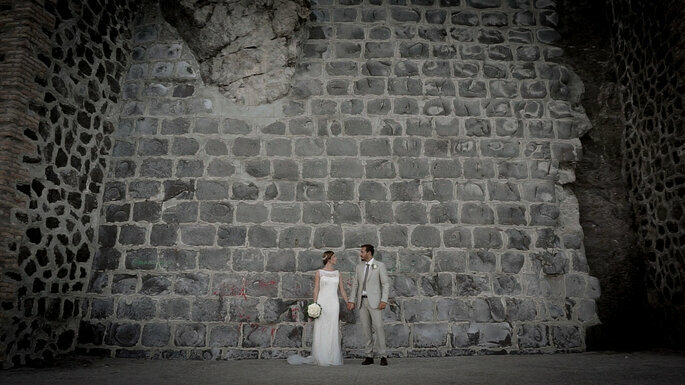 An abundance of images that don´t follow the rules, leaving you with a beautiful memory of your wedding day! However, this art is not without order and discipline. The videographer must interpret the needs of his clients, then by adding his own creative and personal touch he creates the masterpiece. This is why a Videographer must be qualified and trained to be able to meet the demands of those who are on the other side of the camera. 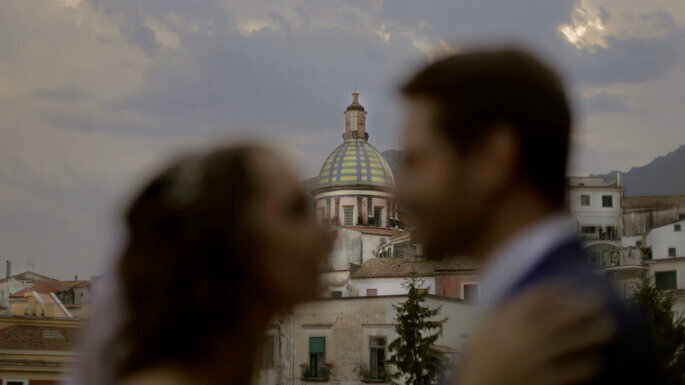 Pasquale Mestizia is a Videographer who is skilled in making couple´s dreams come true. An artist who can capture moments of spontaneity, smiles and happiness. For those who choose to rely on his professionalism, the joy of their special moments will be forever engraved in their hearts and minds. It is here where ‘memories remain once our dreams come true’. A member of the most renowned associations of wedding photographers and videographers, including ANV, Inspiration Photographer, IAWEP and EEVA, Pasquale specialises in video art. The videographer uses many tools in order to tell the story of a wedding and the images are transformed into a charming and engaging digital story. There is no room for error when it comes to videography. 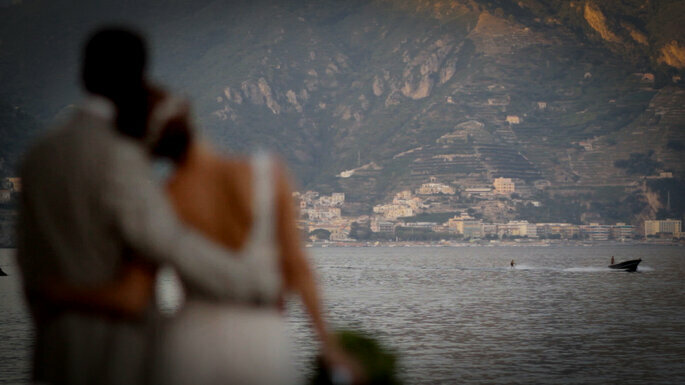 For anyone wishing to have a spectacular story of their marriage, then Pasquale is the videographer for you. 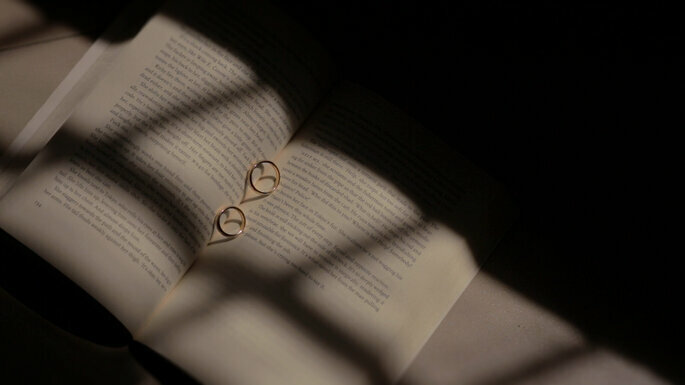 Your wedding video will be a poetic and exciting collection of some of the most beautiful imagery that you´ve ever seen!